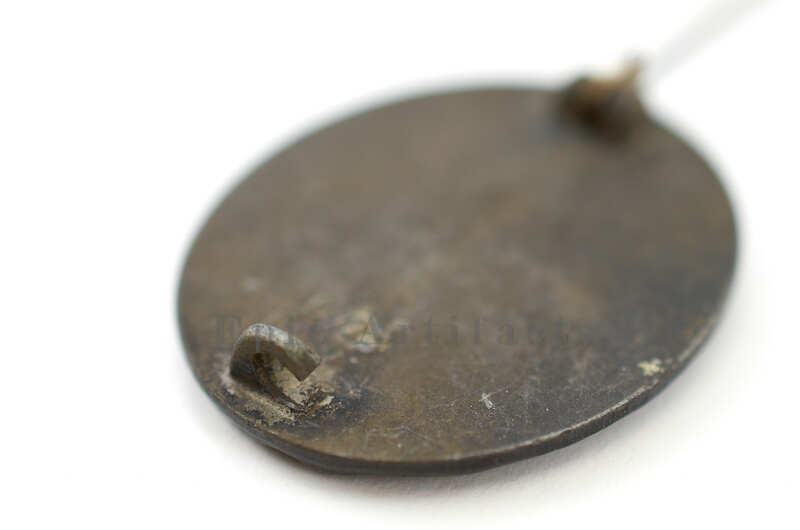 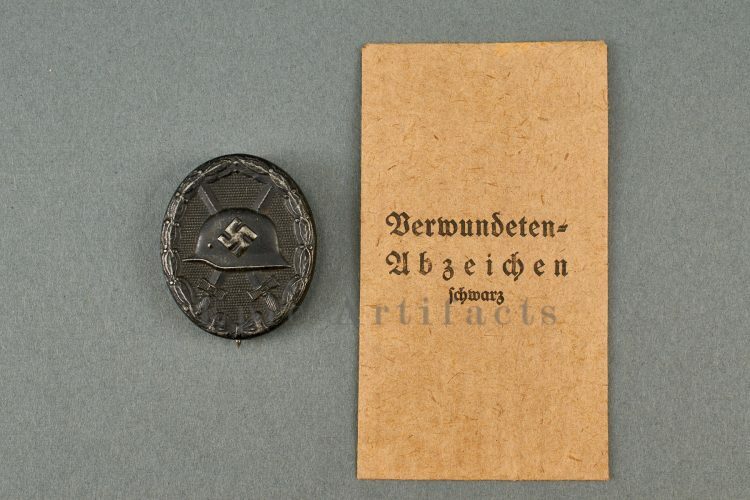 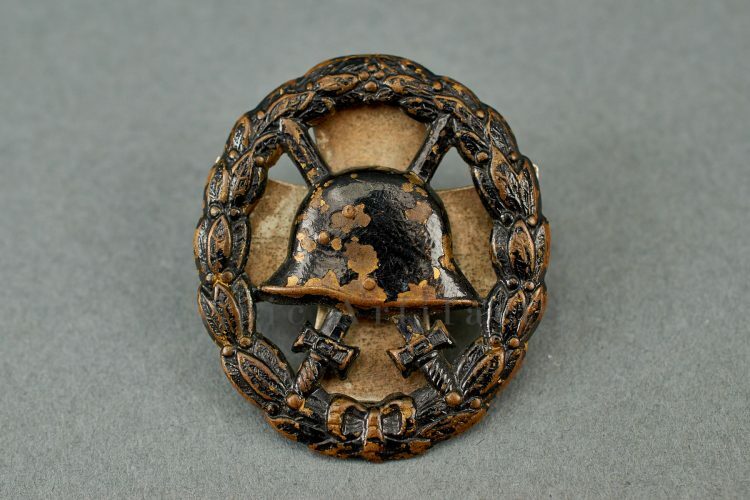 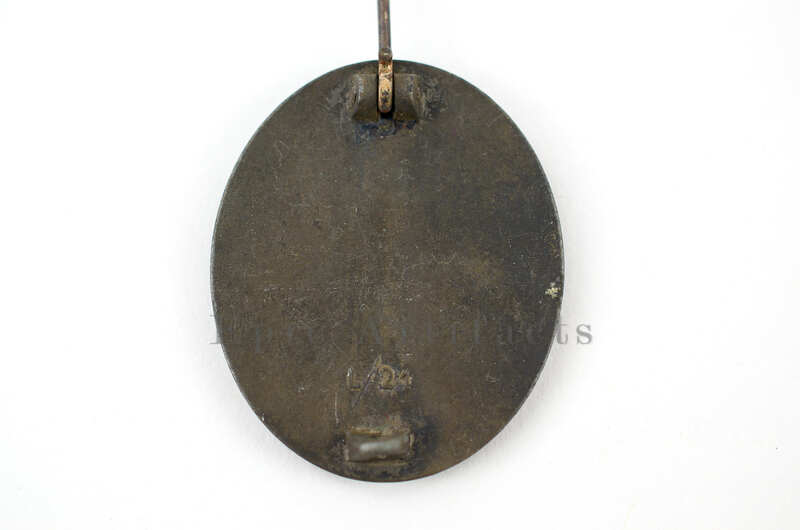 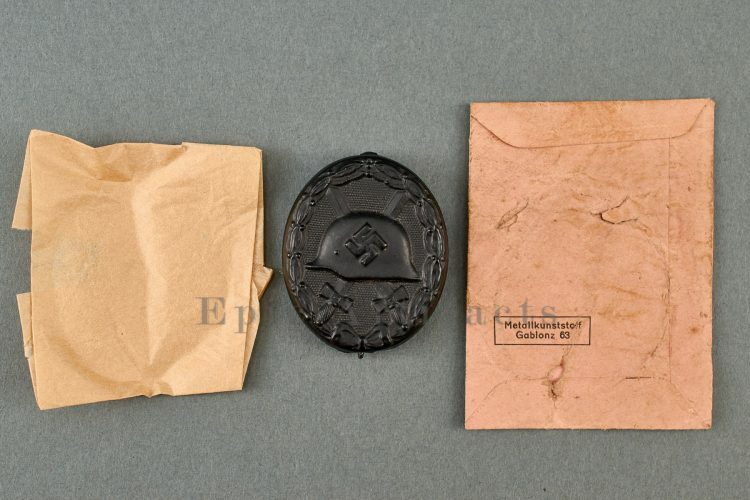 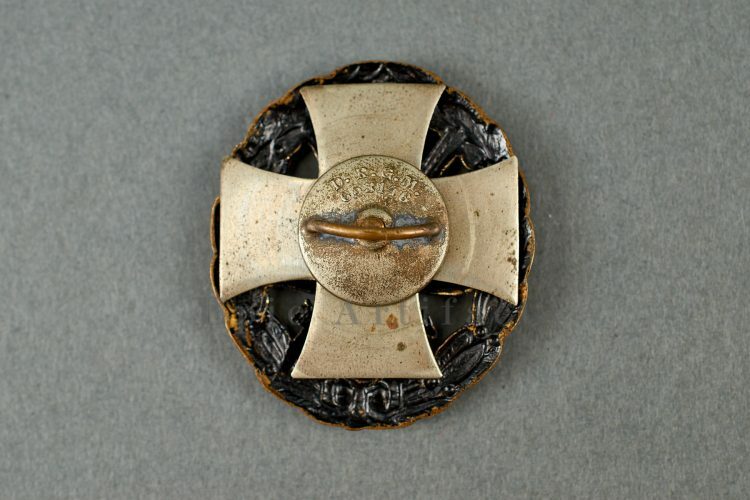 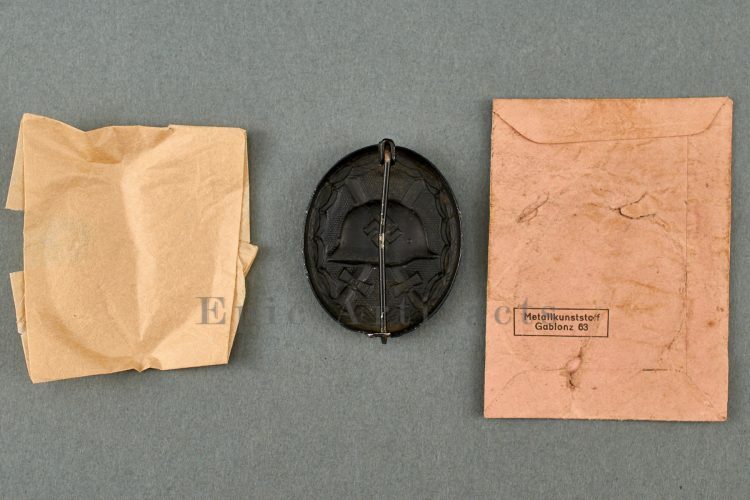 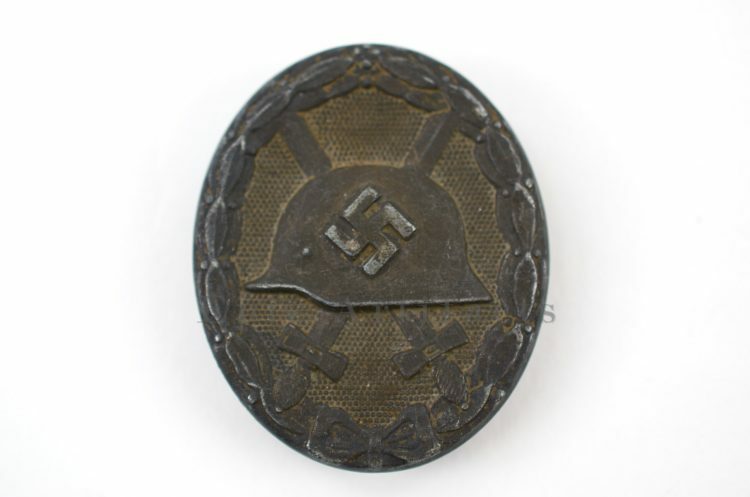 Product Description: A lovely example of the Silver Wound Badge by Forster & Barth. 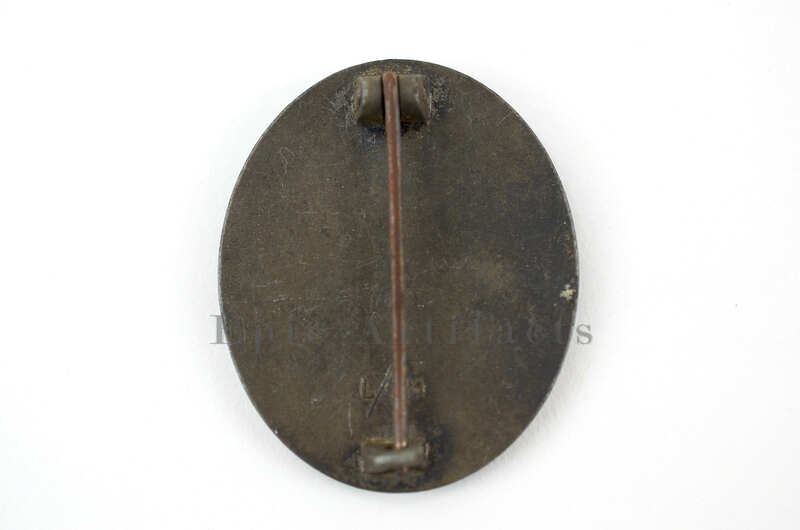 The badge is made out zinc and with intergraded hinge and catch. 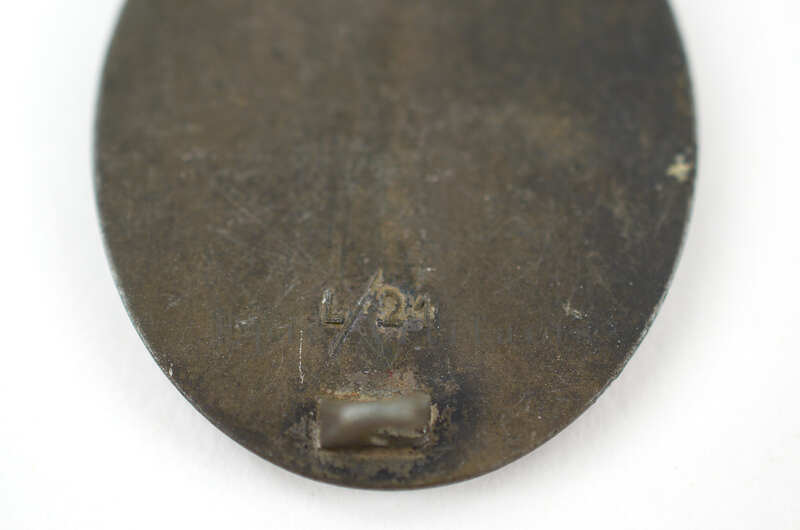 The maker to the badge is stamped on the reverse with their LDO number L/21 for the firm of Forster & Barth. 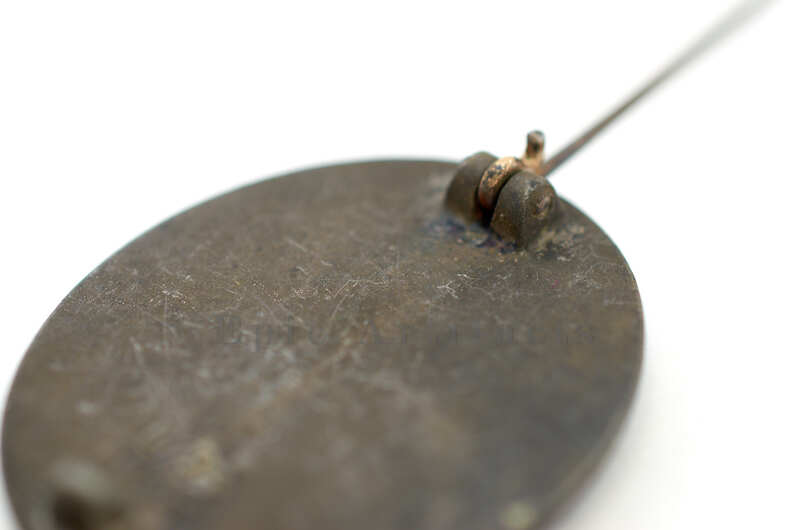 Unfortunately 99% of the silver finish as been lost to time. 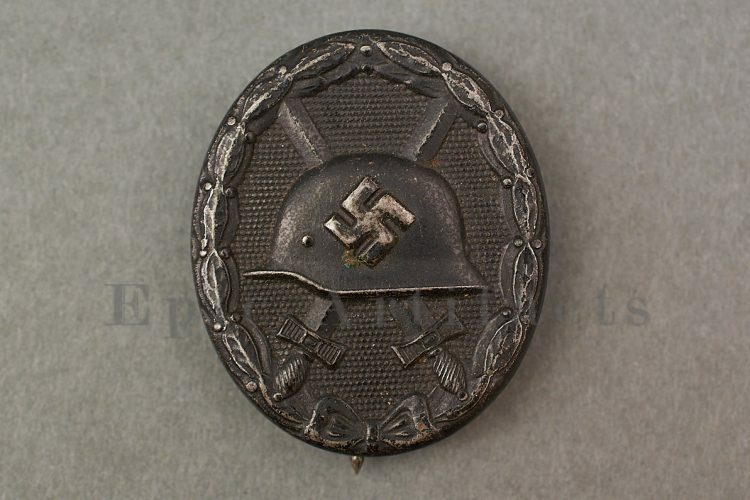 Regardless still a very sought after badge.